How do Self Balancing Electric Scooters Work? 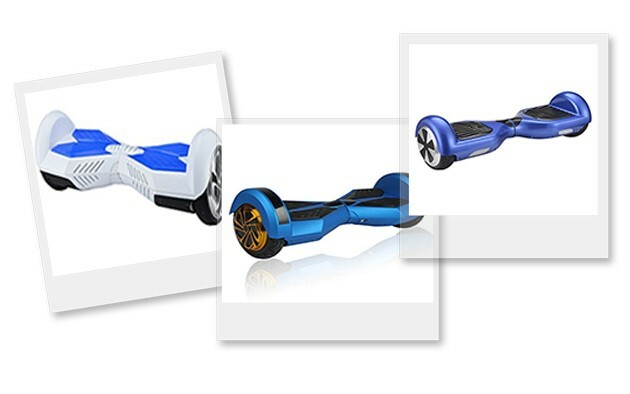 With the release of the self-balancing electric scooter, year 2015 has been a thrilling year for gadget fanatics. From all corners of the globe, people are taking to Twitter, YouTube, Instagram and Facebook to post videos and photos of themselves sipping around on this self balancing scooter that basically looks like a board with a wheel on both sides. The basic factor of self balancing electric scooter is the stop and the acceleration. To accelerate this vehicle, you have to lead forward and move backward to stop. If you need to turn right or left, you have to turn the handle bar backward or forward. The most remarkable part about this scooter is the balancing work. The important operation of this scooter is to know the human body as well as how it comes with this device. When you stand up and lean forward, it would be out of balance but it is not likely to fall on the face. Essentially, the brain sends the signal of your ear shifts and it provides signal to your leg to place your feet and avoid the fall. Certainly, the self balancing electric scooter is not intended for serious traffic area wherein reflex actions play an important role. Self balancing electric scooter is also intended in a similar idea of the microprocessors. The brain transmits the sign to the motor. The scooter comes with tilt sensors that function as an inner ear balancing scheme. Meaning, the device knows if the rider is going to lean backward or forward. To keep the balance, the rider has to drive at the appropriate speed. The main feature of this scooter is the sensor system that is a collected gyroscope. When you push on a position at the top of the spinning wheel, the sensor system pushes energy on opposite ends of the device and through this way, it will balance out itself. Another essential thing about this device is the dual electronic controller circuit boards that are made of microprocessors. It depends on each model. For instance, Segway scooters have a total of ten onboard microprocessors. When one board stops working, the other board will start working and you will be informed by the system of a malfunction and ultimately, it will switch off gracefully. Smart scooters draw gazes on the roads as many people are curious as to how they work and how to utilize them. The electric scooter has gained popularity among those who see the possibility to embrace them and enjoy the many benefits it comes with over standard bicycles. The two wheel scooter has hit the market hard, particular due to the fact that two wheels provide more stability, thereby making learning easier for everyone. Self balancing electric wheel makes learning simpler for you. 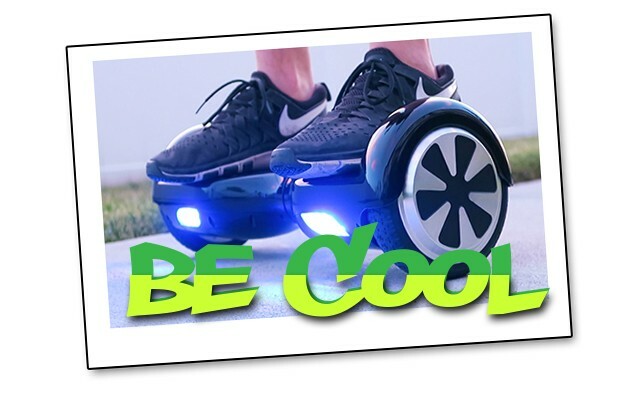 Now, you can learn how to utilize the scooter within minutes of stepping on one. This device is also relatively simple for you to keep balance compared to trying to keep balance on a single wheel. This scooter is stress free to control. In fact, you do not need to utilize pedals and arms to steer the two wheel scooter. It all takes easy leaning forward to have this device propel you forward and backward lean to lessen pace, move backwards or stop. In just one charge, this device could take you anywhere you want to go before a recharge is needed. This is the cost efficient beauty of self balancing electric scooter. Worry no more about cost gas or too much labor riding. With one charge, you can ride your two wheel scooter up to 7 miles without the need of recharging. It only means you can run your duties of the day faster and effectively than when utilizing a car. This is not subject to heavy traffic. Compared to steering around in your vehicle, you will have a stress free time getting to the places you like to visit without any delay. You can utilize paths to make your way in traffic. As a result, you can save lots of time to reach your destination. Unlike bicycles, the self balancing electric scooter is portable and handy. In fact, you can keep them with you below your bedroom or office desk until it’s time to utilize them again to get home. You can take this scooter with you and worry no more about parking them or losing them as you do a small number of things off the scooter. The self balancing electric scooter is environment friendly. This is considering that a lot of units utilize a lithium battery core as means of getting rid of emissions. This is one of the many essential features that made this self balancing electric scooter very popular. Even environmentalists are promoting the self balancing scooter due to this invaluable feature to the surroundings, particularly with the continuing low carbon theme. The self balancing electric scooter can be utilized much more than just a transportation mode. Camera enthusiasts and movie makers are finding this device to be a dependable tool when shooting moving subjects. It is much simpler to keep up with the pace without getting at risk of running if utilizing the camera. The state of the art self balancing electric scooter has continued to gain fame, particularly due to its simplicity and ease of use. You can select from the different series to get the best one for your riding needs.